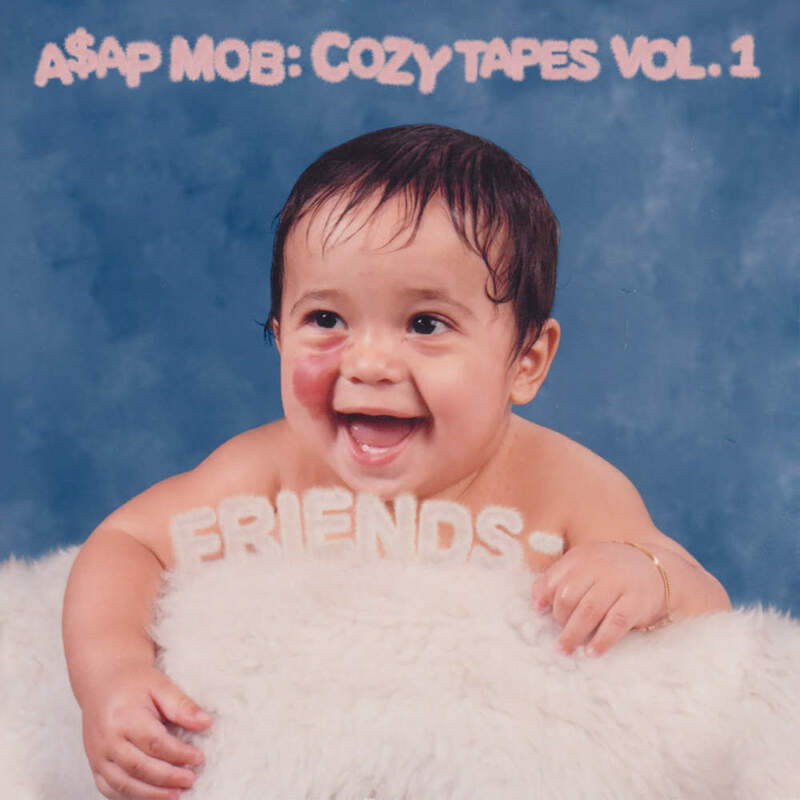 A$AP Mob has released their latest album Cozy Tapes Volume 1 at midnight after releasing the ‘Money Man‘ visual last week and ‘Telephone Calls’ shortly after, just in time for Halloween. This is the crews first collaborative project since their Lords Never Worry mixtape released in 2012. While neither tape lacks this is the arguably better of the two and shows their progression. The tape hosts features from artists such as Offset, Tyler the Creator, Wiz Khalifa, Lil Uzi Vert, Madeintyo, BJ the Chicago Kid and more. Stream the entire tape via Apple Music here.